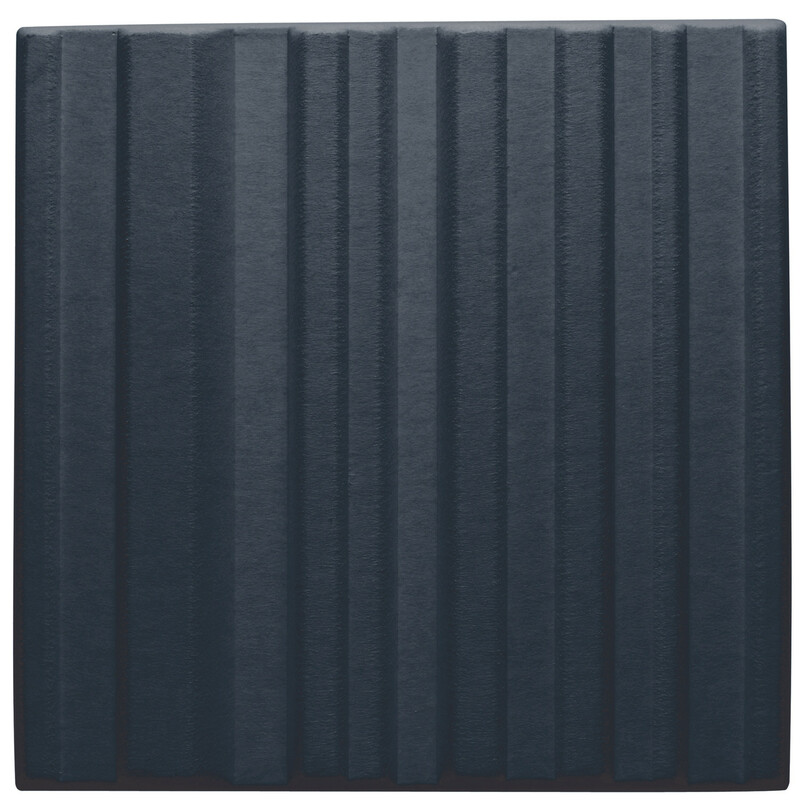 Soundwave Skyline Acoustic Wall Panels are designed to be used as a lightweight sound absorbers in the upper frequency range (500 Hz and above). Skyline Soundproofing Panels help reduce disturbing reflections of environment sounds such as voices, telephones etc. 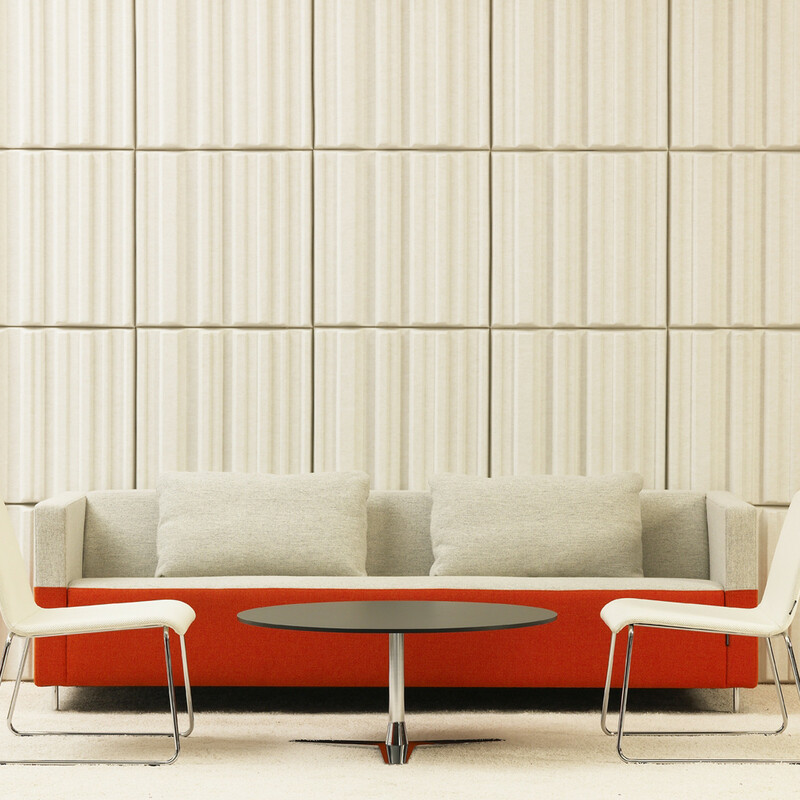 The wall panels can be combined in different ways to meet the needs of almost any room environment. 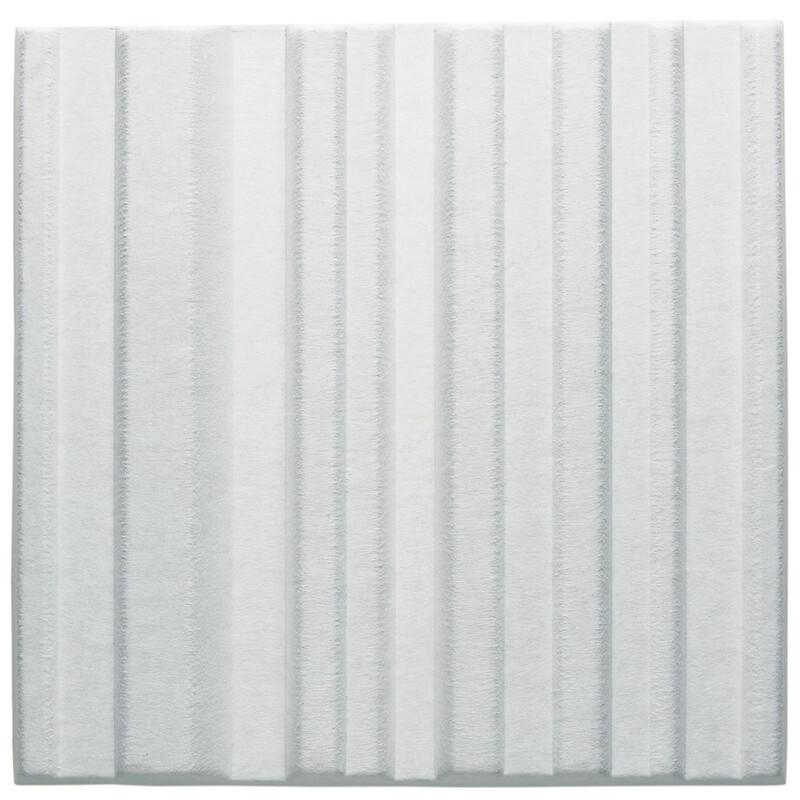 Skyline acoustic panels are made from recyclable moulded polyester fibre. 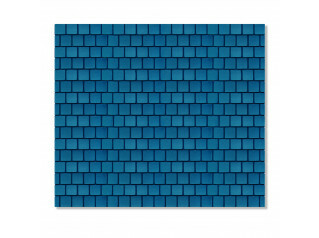 The panels are available in off-white, grey and anthracite. 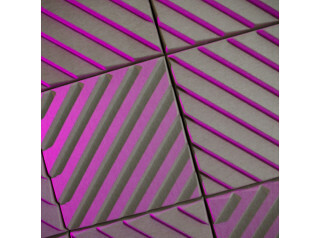 All Soundwave panels are tested by SP Swedish National Testing and Reaserch Institute Acoustics, report P102366. You are requesting a price for the "Skyline Acoustic Wall Panels"
To create a new project and add "Skyline Acoustic Wall Panels" to it please click the button below. 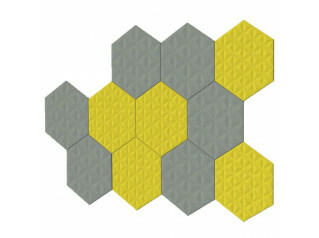 To add "Skyline Acoustic Wall Panels" to an existing project please select below.